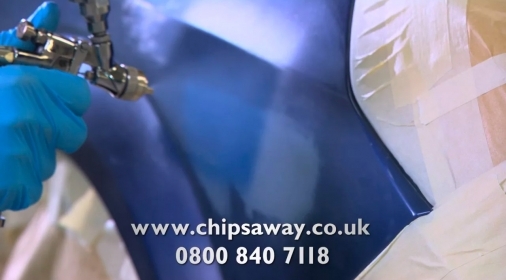 We are gearing up for what is going to be a scorching 2013, with our longest ever high-profile TV advertising campaign, starting in March and running until September. 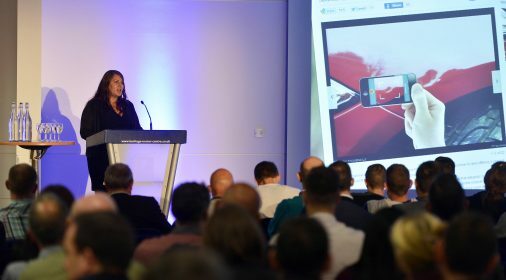 2012 was yet another record year for us, with £85,000+ worth of repair opportunities being received per franchise territory last year alone – which Marketing Director Robin Auld explains, is down to a carefully developed national marketing strategy which includes extensive TV coverage. Since launching TV advertising, we have seen demand rocket by 235%! 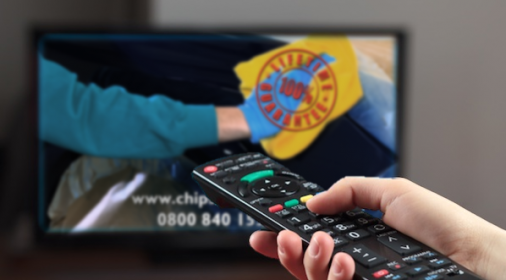 Appearing on a range of digital channels, our TV campaign is a major investment in supporting the franchise network, raising brand awareness and generating new business through high impact promotion of our services to consumers nationally. 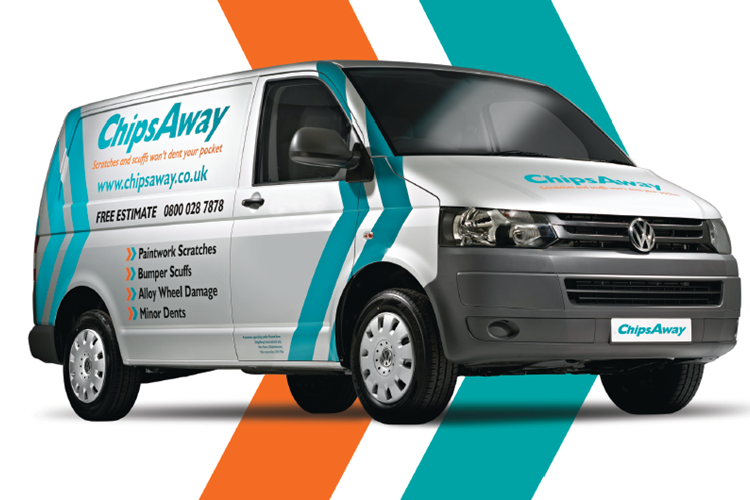 Repair opportunities based on actual repair enquiries received by ChipsAway International Ltd from 1st January 2012 – 31st December 2012. This is an average figure per franchise territory and not guaranteed. All figures unless otherwise stated are from YouGov plc. Total sample size was 2,016 adults. Fieldwork was undertaken between 3rd – 5th September 2012. The survey was carried out online. The figures have been weighted and are representative of all GB adults (aged 18+).